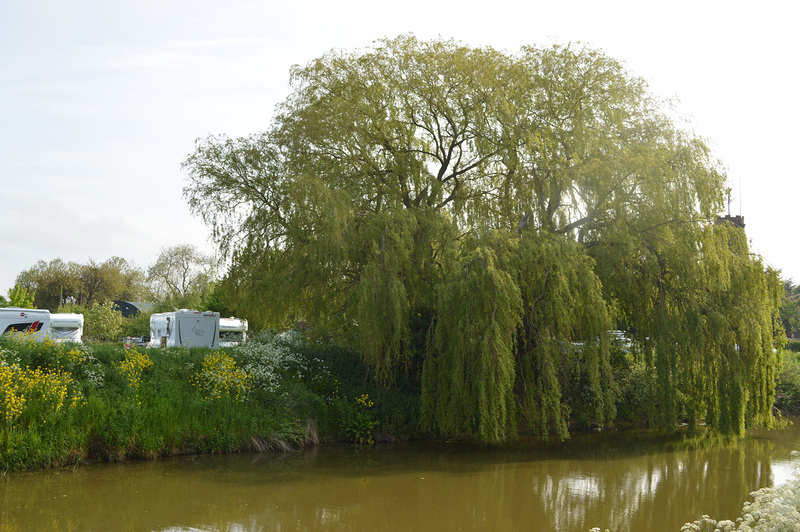 British camping doesn’t get any more picturesque than this. This has to be one of camping’s best kept secrets. 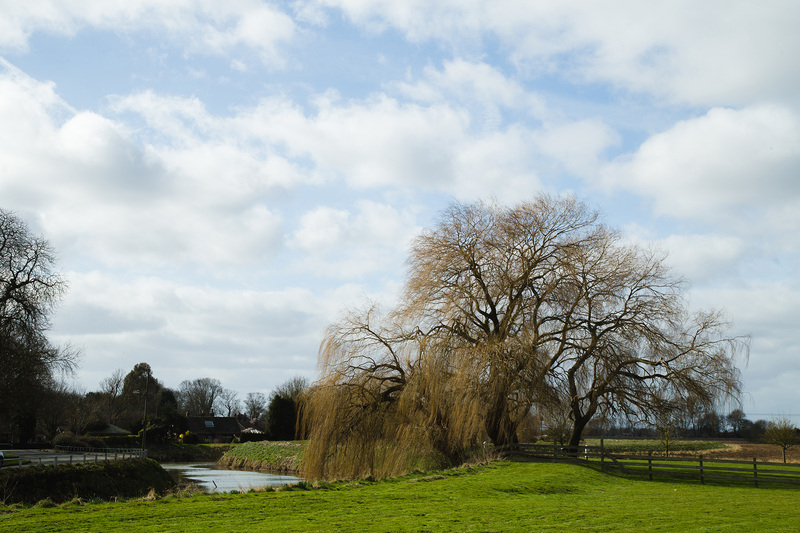 Imagine a peaceful location nestled between a soft-flowing river and a beautiful old windmill. What’s more, there’s a brewery attached! It’s the perfect stopover for a Batemans Brewery visit. 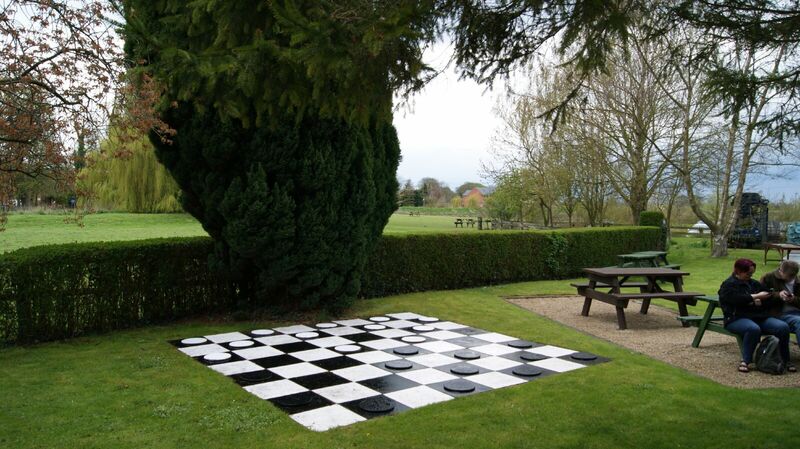 Or simply for exploring this beautiful part of Lincolnshire, with Skegness and beautiful rural spots such as the National Trust’s Gunby Estate nearby or the Lincolnshire Wolds. 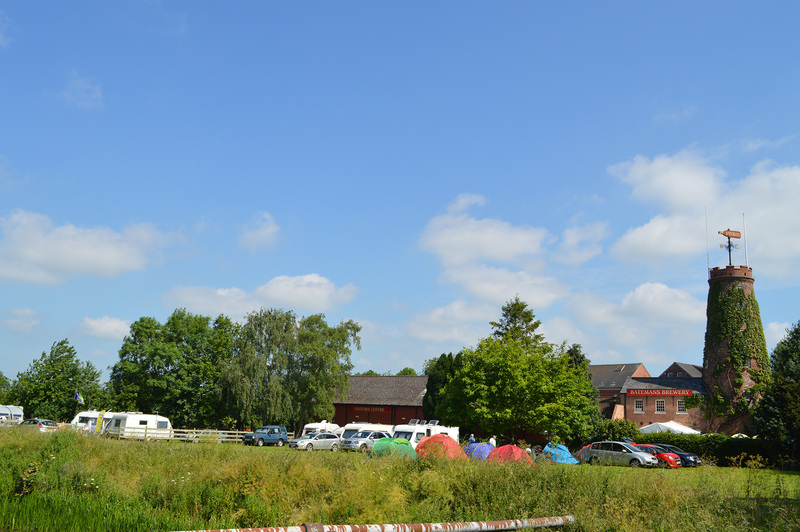 There’s ample space in our spacious paddock, with all the facilities you’ll need – including electricity and a convenient, spotless shower facility. There’s the bar and bistro in our Visitors Centre, plus the Woolpack pub is a five-minute walk away and serves delicious food and Batemans beer, of course. 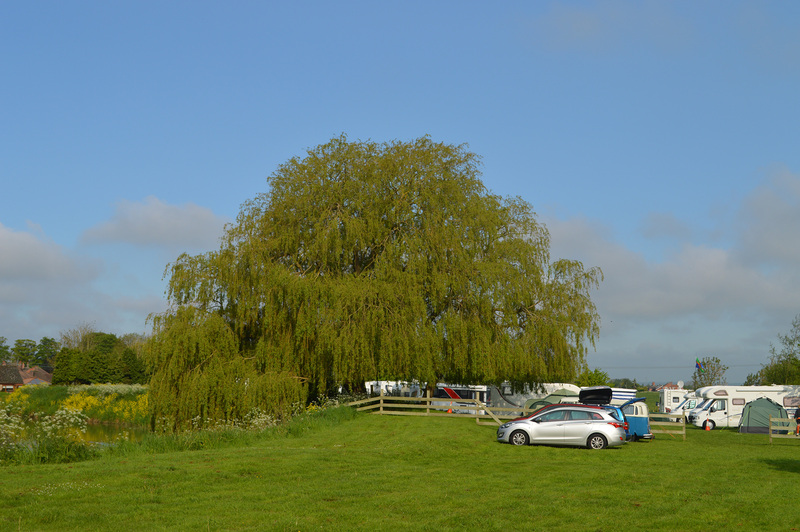 The Batemans campsite really is the full package, especially if you are attending an event at the brewery!